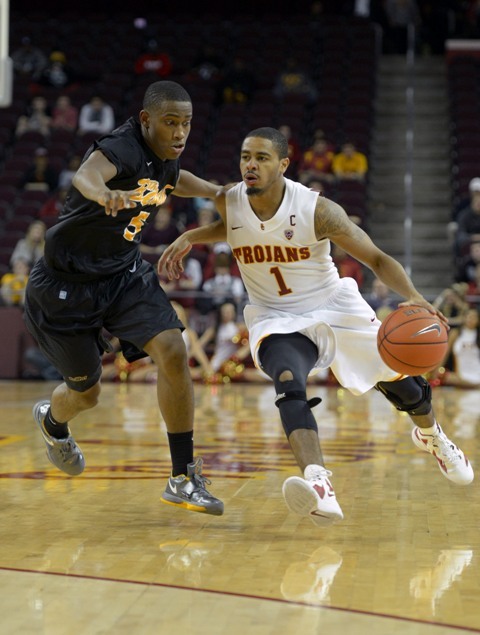 The USC men’s basketball (2-0) team defeated Long Beach St. at the Galen center last night 62-44. Eric Wise had a double double with 10 points and 12 rebounds last night. Ari Stewart and J.T. Terrell also scored 10 points. The Trojans next game is on Monday November 19th against Illinois in Maui.